Moor Instruments will be exhibiting at this year’s meeting of the German, Austrian and Swiss Society for Angiology September 7 – 10 in Dresden. The meeting will take place at the Congress Center Dresden. We are excited to show the various applications of our Laser Speckle Imager the moorFLPI-2 at our booth #471. Our colleague, Dr. Janis Brusius, will be happy to answer your questions. If you are interested in the benefits of our systems, the meeting would also be a great opportunity to schedule a free loan. If you have some spare time on your hands between the lectures, Dresden offers a variety of sights. 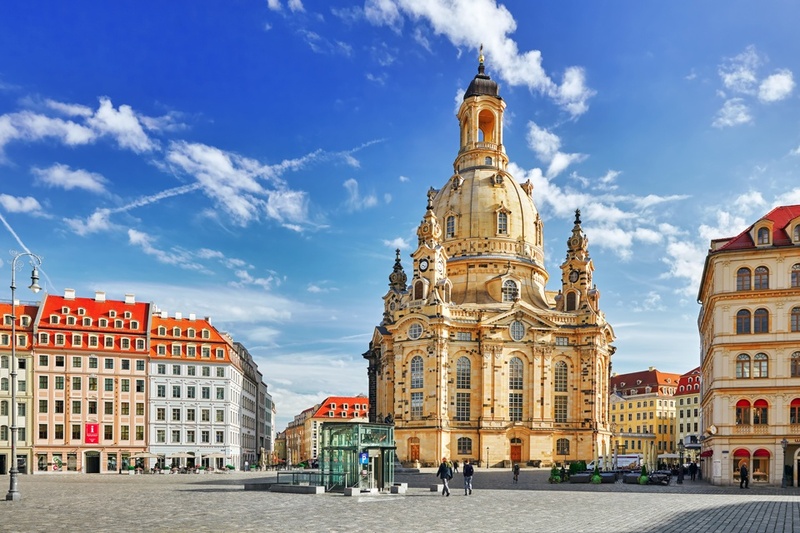 Visit the historical city centre, the famous “Fürstenzug” with its 23,000 tiles of Meissen porcelain or the Frauenkirche featuring one of the largest domes in Europe. What to do in the evening? – Visit the Neustadt, where a variety of restaurants and bars is waiting for you or take a long walk at the promenade at river Elbe. See you in Dresden next week!